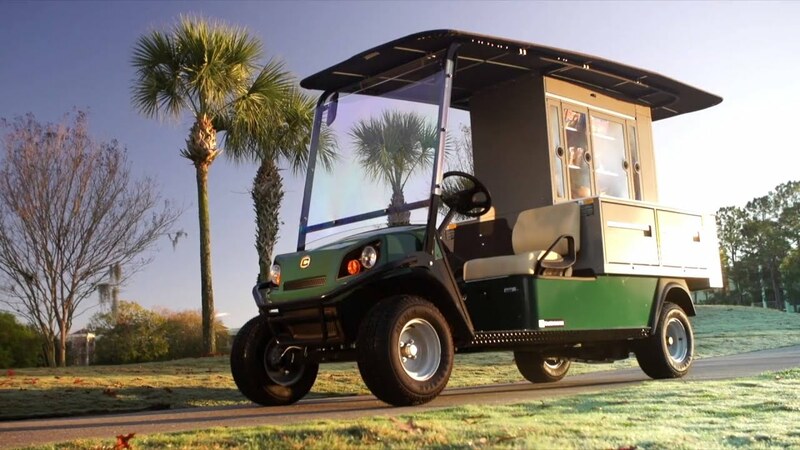 Cushman utility vehicles are built to help you get more done in the toughest environments. We offer a complete line-up of utility vehicles including electric, gasoline, diesel and LPG powered models. 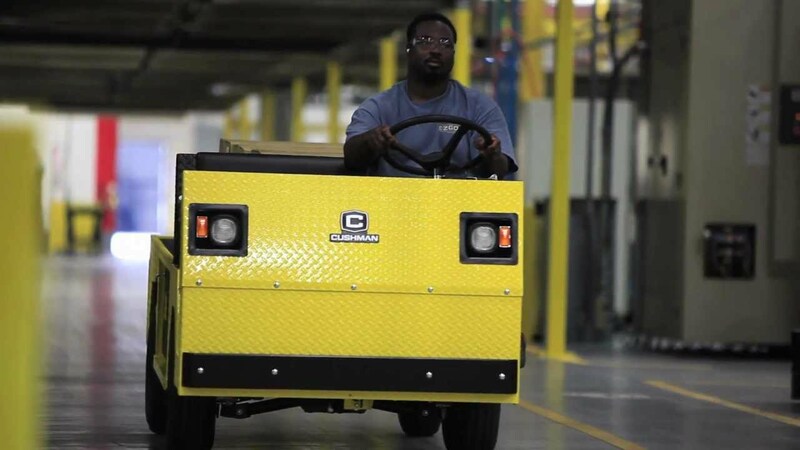 Built to efficiently move products and raw materials, Cushman vehicles are acknowledged all over the globe for their durability, dependability and versatility. Mid Columbia has the Cushman utility vehicle to meet any need. Contact Mid Columbia today for more information on Cushman utility vehicles.